The Vision Gallery offers its VISION KIDZ programs in a variety of mediums. The program promotes diversity in arts application, featuring workshops in drawing, watercolor, batik, ceramics and more. The goal is to provide children the opportunity to work with a professional artist and create a piece of art that is representative of their creativity. Classes are offered free of charge for students between the ages of 6 and 16 years and are taught by professional artists. Workshops are held on Saturdays from 10 a.m. to 1 p.m. To register, call 480.782.2697 or come by the Vision Gallery at 10 E. Chicago Street in Chandler. 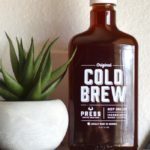 Press Coffee Roasters will be celebrating National Cold Brew Day on Friday, April 20 with a Buy One, Get One deal. People can buy one 16 or 20 ounce Press cold brew and get a second of equal or lesser value for free. Unlike hot coffee, cold brew is steeped for 20 hours overnight. It’s this long, slow process that gives the drink its sweeter, higher caffeinated qualities that people love. Press Coffee says that the drink has always been popular in sunny Arizona, but as the temperatures climb, so does the demand. It estimates it produces enough cold brew for nearly 5,000 cups a week! 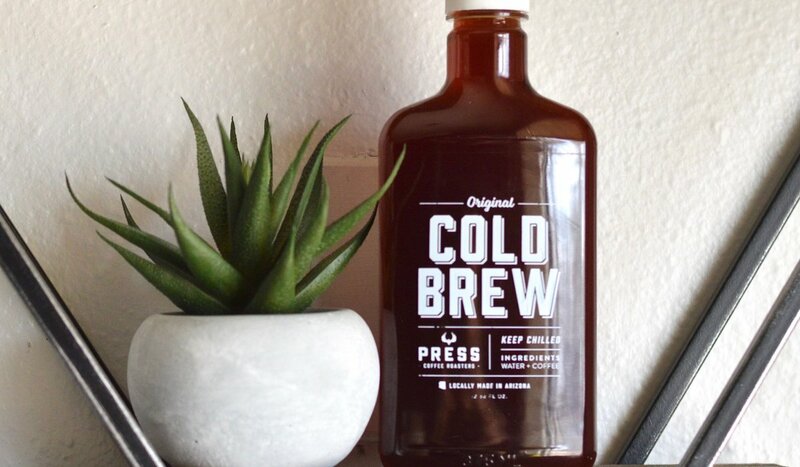 The Cold Brew BOGO will be available at Press Coffee’s seven Valley locations. Lean more at PressCoffee.com. Phoenix Eczema is now welcoming new patients at its clinic in Chandler located at 2410 W. Ray Road. This one-of-a-kind clinic, founded by Dr. Atif M. Malik, is dedicated to children and adults with atopic dermatitis (eczema) seeking a more complementary approach to medical care. While emphasizing prevention and natural therapies, such a homeopathy, medicinal food and acupuncture/acupressure, it also offers conventional medical treatments. Dr. Malik is board certified in family medicine and works closely with dermatologists, allergists, dietician, and psychologists to combine the best of conventional medicine and natural therapies. Make an appointment by calling 480.699.2054 and learn more at PhoenixEczema.com. Did you know diapers cannot be purchased with food stamps and are not provided as part of WIC programs? The Diaper Bank partners with more than 35 nonprofit agencies in the Valley, including several in Chandler, to help low-income families get diapers for their babies. You can get involved by hosting a diaper drive at your school, business, organization or church, or by making a tax-deductible donation. Find out how you can help at DiaperBankAZ.org. Forbes Travel Guide unveiled its annual Star Rating list, awarding Kai restaurant with their highest rating, the Five-Star Award for the tenth consecutive year. Kai is the only restaurant in Arizona and one of only 41 restaurants in all of North America to receive this prestigious honor. Aji Spa was named, for the tenth consecutive year, to the list of Forbes Four-Star recipients, continuing their legacy as one of the top eight spas in the Arizona spa market. In addition, Sheraton Grand at Wild Horse Pass maintained their place on the Forbes Travel Guide Recommended Hotel list. Learn more at ForbesTravelGuide.com. The city of Chandler is now accepting nominations for its Operation Welcome Home ceremony. Nominated veterans should be Chandler residents and have been on active duty within the last three years or leaving soon. Operation Welcome Home is an opportunity for local residents to honor and show appreciation for military men and women who are returning from active duty or leaving for service. Residents or businesses also may participate through sponsorship or in-kind donations. To nominate a veteran or sponsor the program, visit ChandlerAZ.gov/Patriotism. Quizbowl Arizona, a tournament-style educational contest featuring teams made up of local high school students, airs as a weekly half-hour program on Sunday nights at 7 p.m. on Your Phoenix CW. The single elimination tournament uses brackets and is set up much like the NCAA basketball tournament. Each week, students earn prizes and the winners will earn scholarships to help them with higher-education costs. The TV series is hosted by KISS-FM’s Rich Berra and airs weekly through May 13. Schools participating include Hamilton, Basis Scottsdale, Basis Chandler, Paradise Valley, Desert Vista, Millennium, Moon Valley, Mesquite, Orme, Corona del Sol and Westwood. Find out more at YourPHX.com/ArizonaQuizBowl. 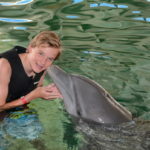 Kids have the opportunity to get up close and personal with dolphins this summer at Dolphin Explorer Camp. 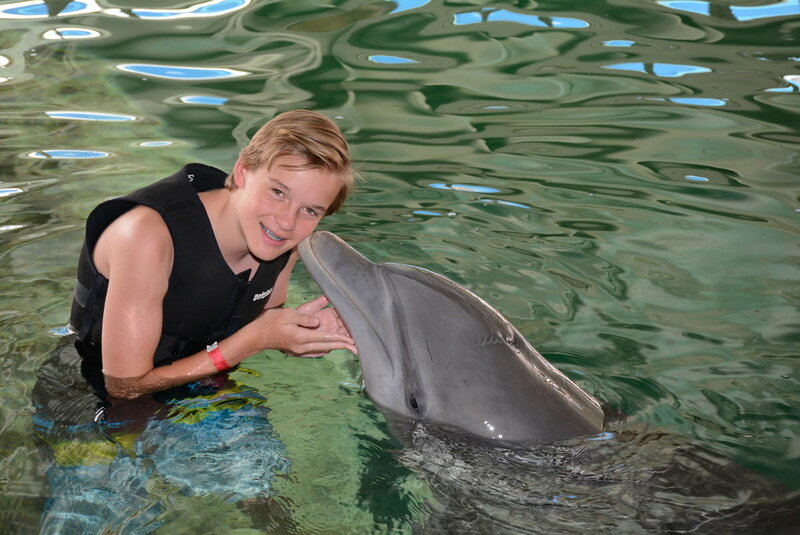 The camp, offered at Dolphinaris AZ in Scottsdale, provides 5th through 12th graders the opportunity to spend the day with a dolphin trainer, where they will interact with dolphins in the water and from land while learning about dolphin intelligence and behavior, dolphin care and feeding, physiology, ocean conservation and more. Camp sessions are from 9 a.m. to 2 p.m., Monday through Friday, from June 4 through August 24. Cost is $199 per student per day. Groups of 10-20 are $179 per student per day. Reservations can be made by emailing lwitt@dolphinaris.com or go to Dolphinaris-Arizona.com. 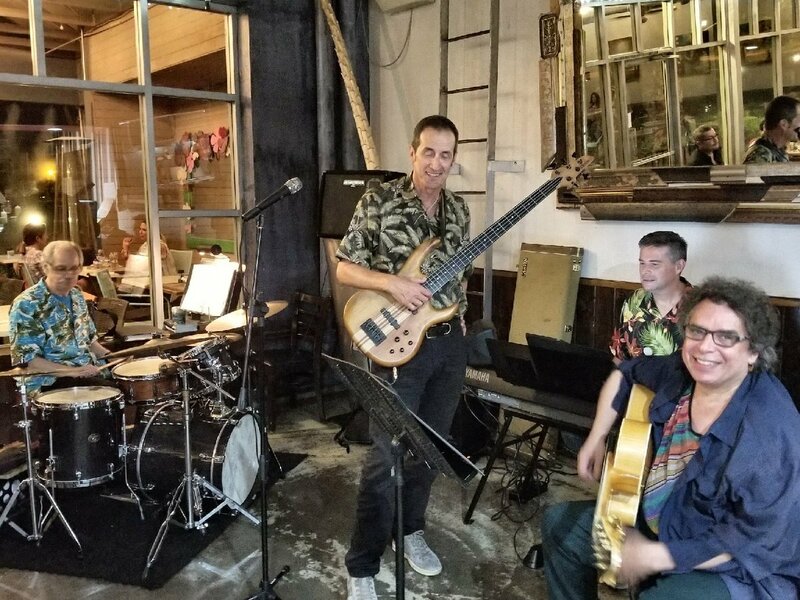 This Pita Jungle Jazz Jam Band celebrates 18 years in Chandler! It’s the Valley’s longest-running jam session, which began in April 2000, and it keeps going strong every Thursday night. 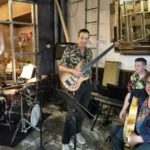 The band features Pete Gitlin on guitar and bass, Dave Ihlenfeld on keyboards, Andy Ziker on drums and a few surprises that make every jam session a unique experience. Singers and musicians are invited to join the fun on stage. To celebrate, Pita Jungle in Chandler will have specials all month long. Stop by their location at 1949 W. Ray Road for some music and delicious food!